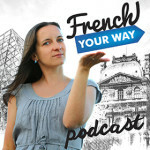 FYW 122 : Why Learn French? 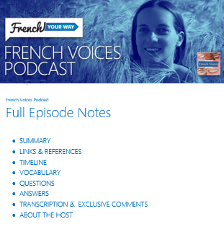 This episode is to help boost your motivation and give yourself a sense of purpose about learning French! Some time ago, I received an email from Max who is learning French because he dreams of living in Canada some day. Max told me that apart from this very specific reason, he can’t think about any other way to use his knowledge of French. Why learn French? 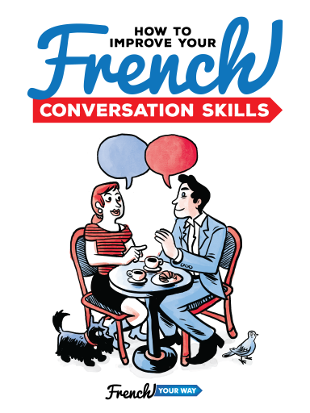 Max asked me to share a few benefits of learning French in the modern world.